Are there any BTL lenders that lend against the property valuation rather than the lower purchase price? 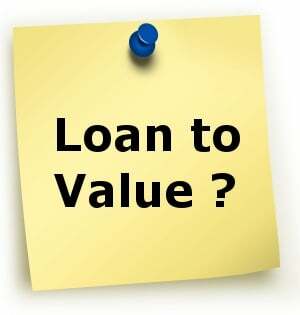 For example, if the valuation is £100K and the price paid is £90K, will any lenders lend against the £100K? Or is it a case of lending against whichever is lower? Interested to hear Howard Reuben’s feedback.